With 26 different Resort Hotels at the Walt Disney World Resort, choosing which Disney Hotel to stay at can be the most difficult part of planning your magical vacation. This guide will walk you through your choices in order to help you make the best choice for you and your family. Before we talk about how to choose, we need to describe the resorts. Disney World has broken down the 26 choices into 4 groupings: Value Resorts, Moderate Resorts, Deluxe Resorts, & Deluxe Villas. As the category names imply, Disney offers a variety of price points and amenities to fit almost any family's needs and budget. From Value through Deluxe, Disney World still separates itself from other Orlando area hotels by bring the Disney theming, storytelling, and attention to detail to each Resort, making it unique. • Free transportation to and from the Orlando International Airport (MCO) through Disney’s Magical Express Service. • Access to MyDisneyExperience and MagicBands for pre-vacation planning and access to reserve attraction times with the FastPass+ System. • Extended Park hours on certain days. This perk is called Extra Magic Hours and gives you access to the theme parks one hour early and up to 3 hours later than normal park hours. • Free Disney World Transportation. • Earlier access to Dining Reservations and other Reservations like Golf Tee Times. Disney's Art of Animation Resort (26). The Value Resort rooms are priced as low as $96 per night during the lower priced season and with discounts can be as low as $77 per night + tax. If you are looking to stick to a budget, but still get all of the benefits of staying on the Walt Disney World Property, this is the way to go. The rooms are approximately 260 sqft, which is about the same size as a typical hotel room with most rooms configured with 2 double beds. They can accomodate up to 4 people. 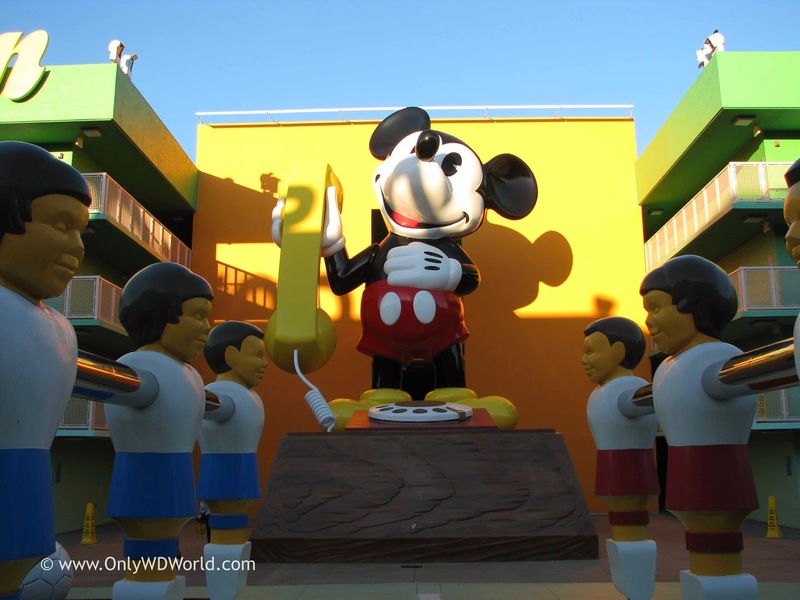 The Value Resort rooms are decorated in bright colors and the Resorts have oversized statues representative of the particular resort's theme. These resorts work well for families with young children or people who do not plan on spending a lot of time in their room. Of the Value Resorts, Pop Century gets the highest marks. All-Star Music has added 214 Family Suites that can accommodate 6 people and includes a mini-kitchen starting at $239 per night. 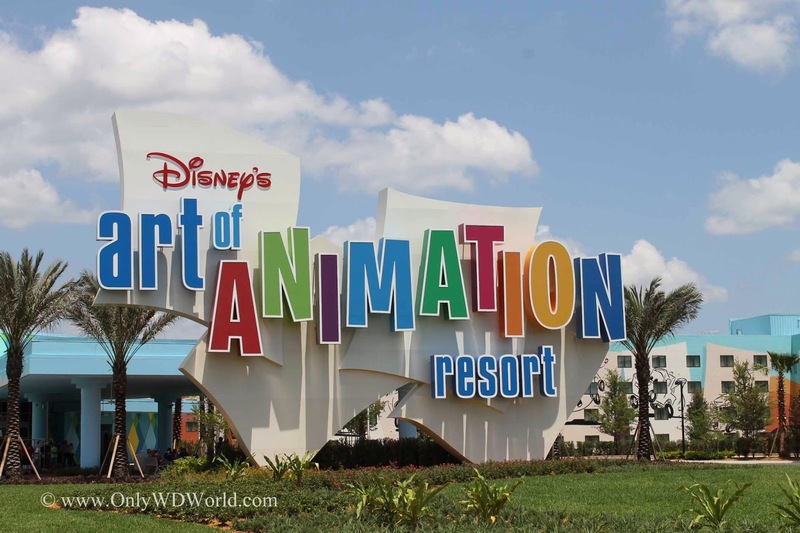 The newest resort on Disney property is the Art of Animation Resort which is highly themed and has 1,120 Family Suites. This gives families that are either looking to stretch out, or have 5 or more members a great option other than booking two adjoining rooms. 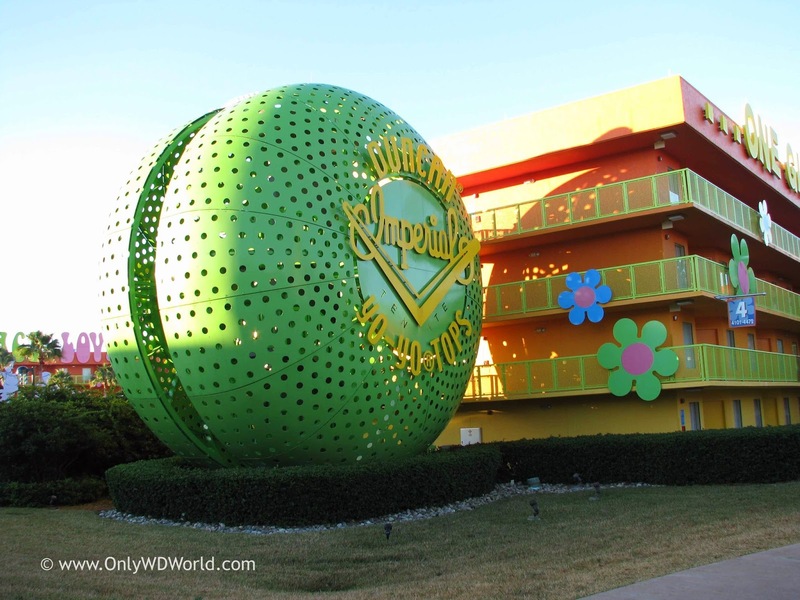 I have personally stayed at the All-Star Sports, All-Star Music Resorts, and Pop Century. I have also spent considerable time visiting the Art of Animation Resort. The Value Resorts are noisier than the other resorts and feel more like typical hotel rooms. They work great when you really won't be spending a lot of time in your hotel room anyway. You get all of the benefits of being on Disney Property and are not treated any differently because you are at a Value Resort. Although all of them are great options to be able to stay on-property, I prefer the two newer Value Resorts: Pop Century and Art of Animation. They are more highly themed and they are more centrally located than the All-Star Resorts. Cabins at Ft. Wilderness (7) are also considered to be in the Moderate Class. The Disney Moderate Resorts have the feeling of being at a "Resort" as opposed to staying in a hotel. 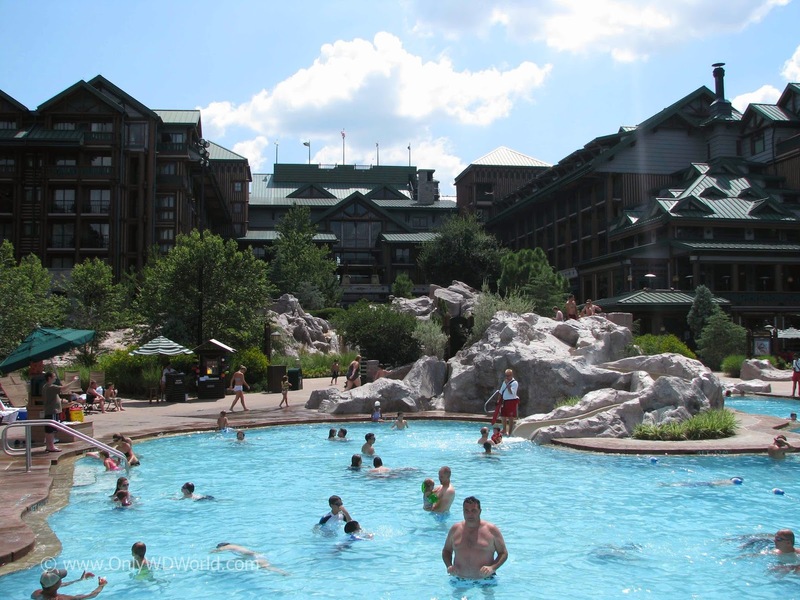 Each Moderate Resort is a large sprawling campus with lush landscaping and themed water/pool areas. The rooms are noticeably larger than the Value Resorts at approximately 314 sqft. The rooms have nicer theming and appointments than the Value Rooms. Each room comes standard with a mini-fridge, which can certainly come in handy. The Disney Moderate Rooms are priced as low as $182 during the lowest priced seasons and with discounts can be as low as $136.50 + tax. The larger sized rooms in the Moderate Resorts work well for families with older children and if you plan to spend more time at the pool and enjoying the resort. Each Moderate Resort (except French Quarter) also has a Table Service Restaurant in addition to a Food Court. 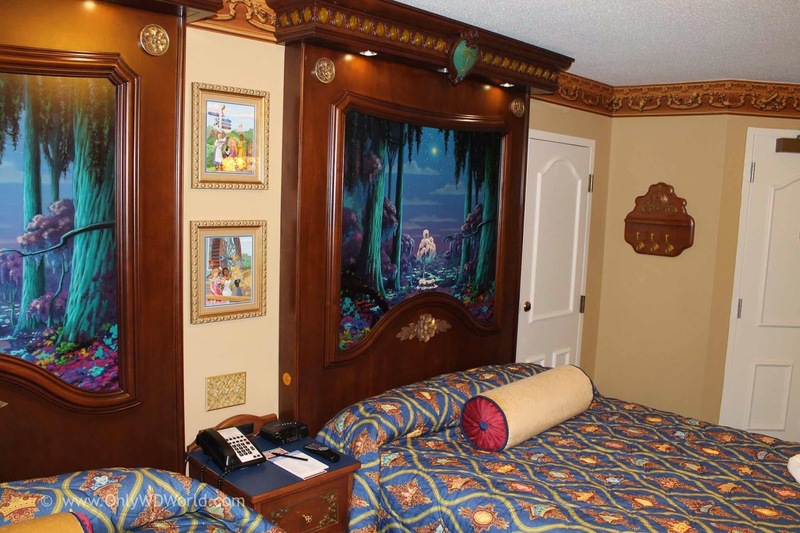 The addition of themed rooms have also made the Moderate Resorts a popular choice for families. 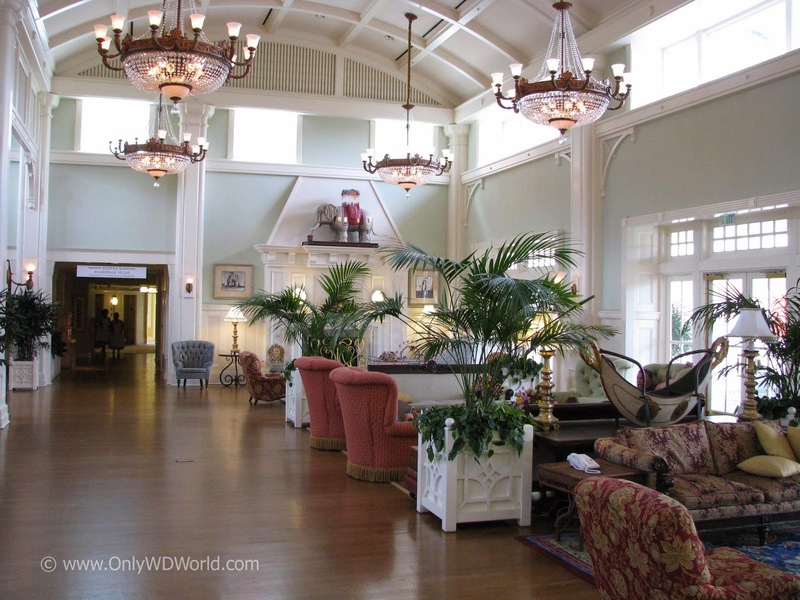 You will find the Royal Guest Rooms at Disney's Port Orleans Riverside, while you will find Pirate Themed Rooms at Disney's Caribbean Beach Resort. 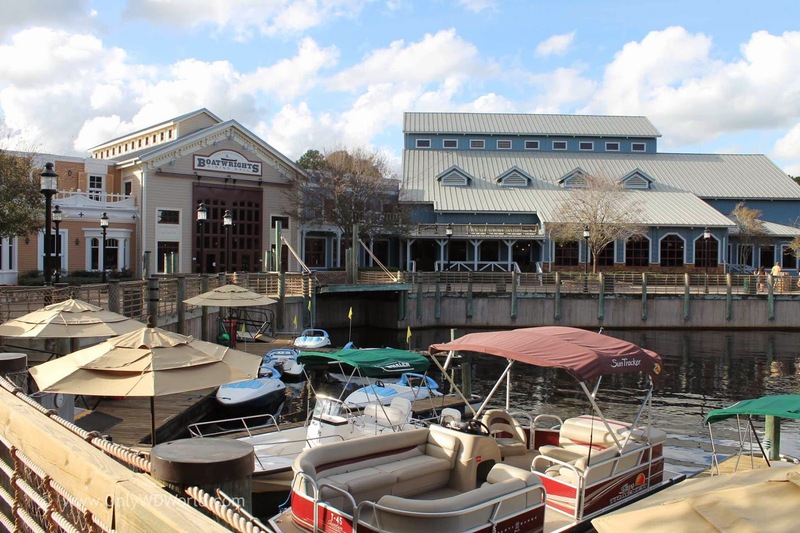 I have personally enjoyed staying at all of these Resorts, but Port Orleans Riverside is my personal favorite with the beautiful landscaping and free boat ride to Downtown Disney. When my kids got older, I felt that the extra money to stay at the Moderate Resorts was well worth it to get the extra space and nicer pool areas. Also upgrading to Moderates also has benefits during FREE DINING season getting the Disney Dining Plan instead of the Quick Service Dining Plan. As you get to the Disney Deluxe Resorts the resort theming and amenities increase along with the room size and the room prices. 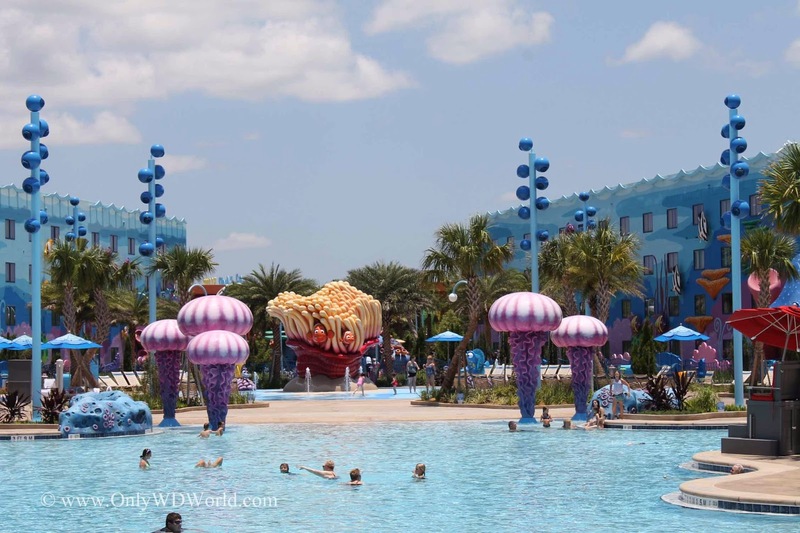 To stay in a Disney Deluxe Resort you will pay from $319 per night and up. Discounts of 30% or more can be had to lower the amount spent. When staying at the Disney Deluxe Resorts, you are receiving a highly themed experience. Each Resort is unique and can be considered a vacation destination unto itself. Each has themed pool areas, top notch dining experiences, and beautiful resort landscaping and theming. The rooms are larger at 344 sqft and up. The decorations and furniture in the rooms is noticeably nicer than the Moderate Resorts. Even the towels are noticeably better. Each of the Deluxe Resort are worthwhile to visit and explore even if you are not staying there. 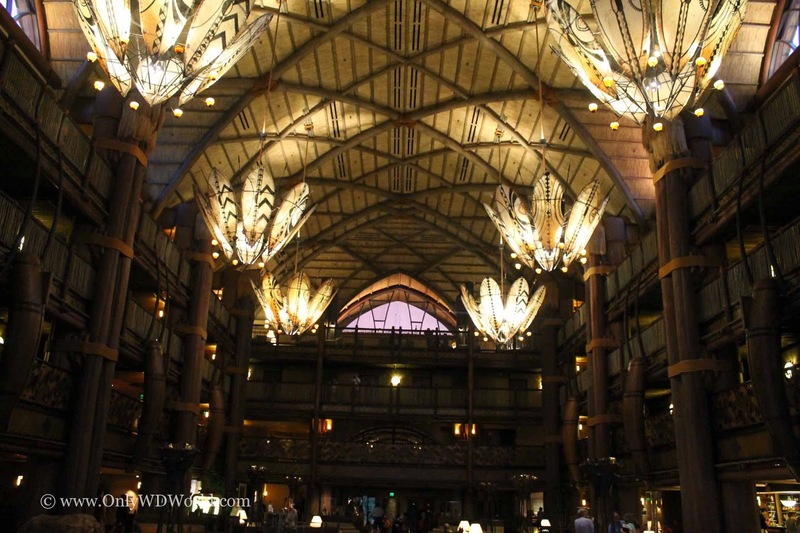 The Animal Kingdom Lodge and Wilderness Lodge are both amazing and must be seen. The pool area for the Yacht Club and Beach Club is called Stormalong Bay and it is almost good enough to be considered a water park. 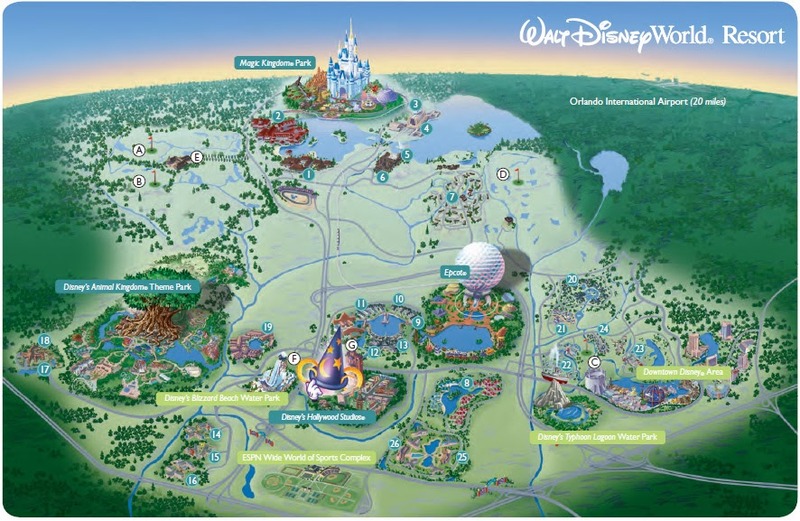 The Deluxe Resorts also have the premier locations nearest to the Disney World Theme Parks. The Contemporary, Polynesian, and Grand Floridian are on the Monorail line connecting them to the Magic Kingdom, while the Yacht Club, Beach Club, and Boardwalk Inn are all within walking distance to Epcot. 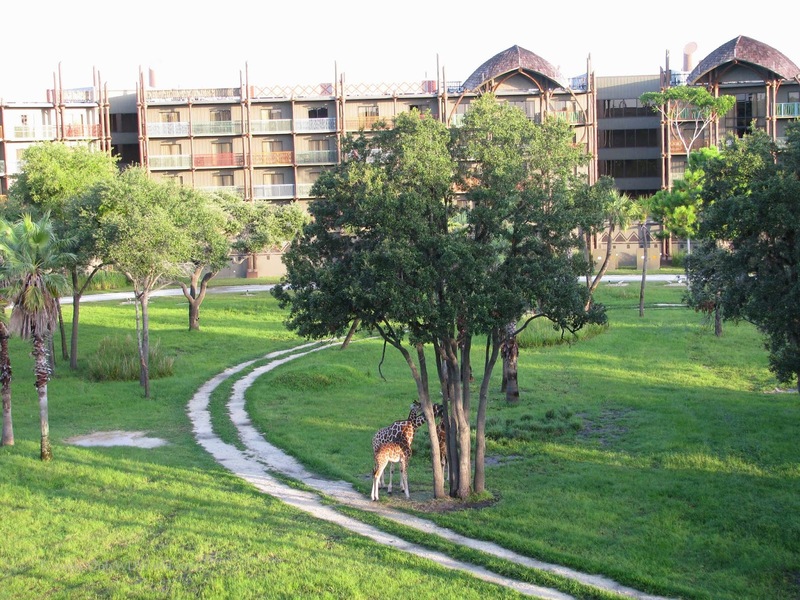 I have personally stayed at Disney's Animal Kingdom Lodge & Wilderness Lodge,and have spent extensive time visiting each of the Disney Deluxe Resorts. There is no bad choice here. 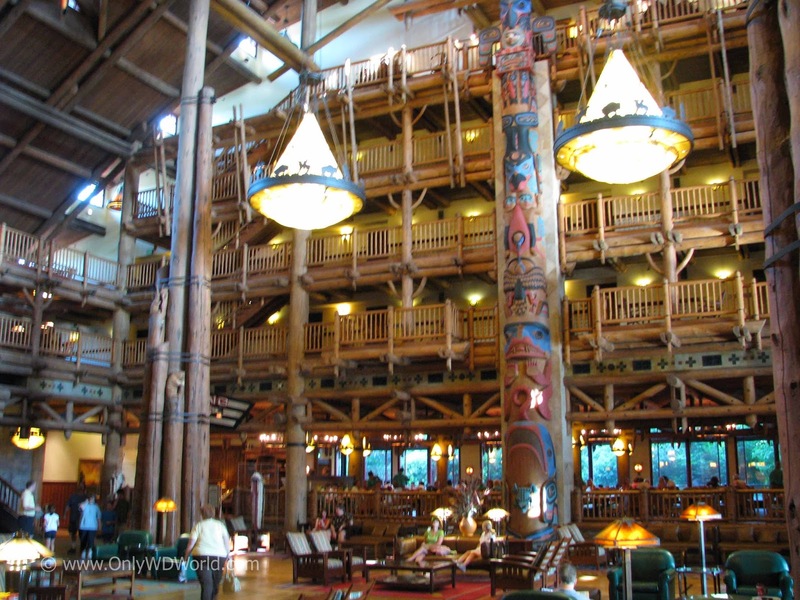 Whether you stay in one of the monorail hotels, the Epcot Hotels, or one of the Super-Themed Resorts (Animal Kingdom or Wilderness Lodge) each Deluxe Resort is a unique Disney Experience. 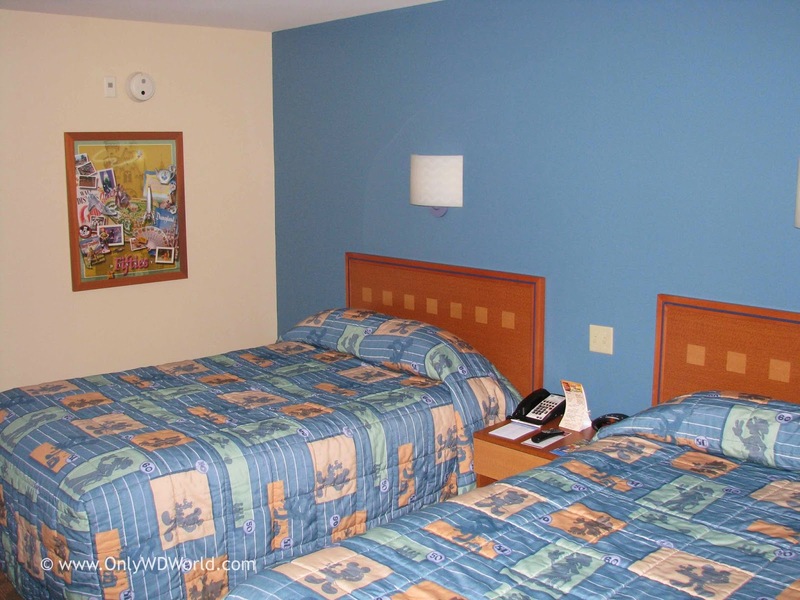 The Disney Vacation Club properties are meant to be "home away from home" type accommodations, so they are larger than more other room categories and have kitchen facilities that you will not find elsewhere. Each Resort has its own personality ranging from the relaxing Old Key West to the adventurous Animal Kingdom Villas. 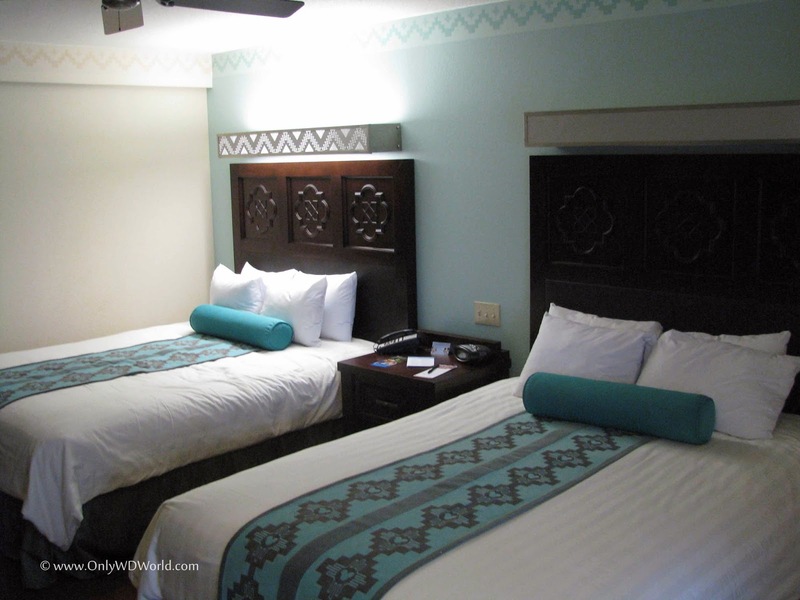 Even non-DVC members can rent these rooms through Disney Reservations. 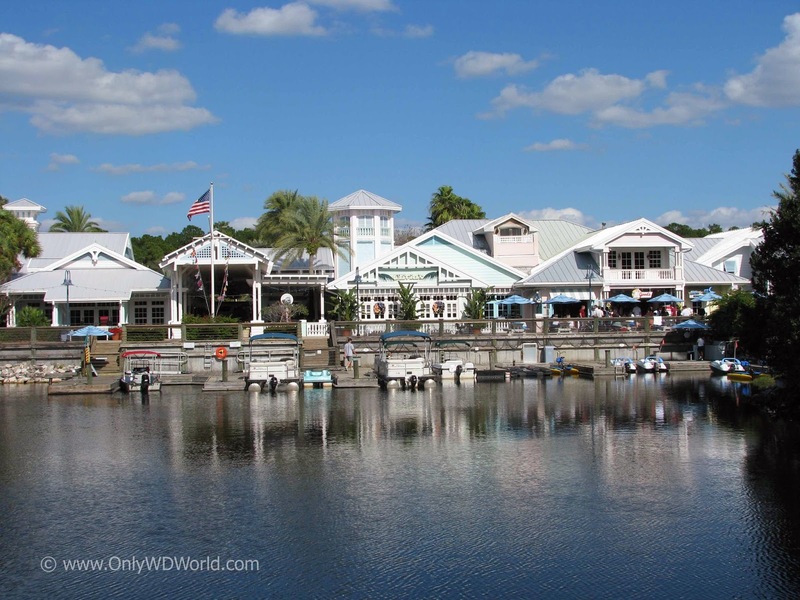 Often discounts are offered, especially at Old Key West and Saratoga Springs. The larger rooms work well for larger families or families with high school age children. I have personally stayed in all of the Disney World Deluxe Villas with the exception of the newly constructed Grand Floridian Villas. They all are wonderful and each adds a unique perspective to enjoy. Personal Favorites include Disney's Animal Kingdom Villas for an experience that you CANNOT get anywhere else, and Disney's Boardwalk Villas because of their close proximity to Epcot and Disney's Hollywood Studios. For most people no one factor drives your decision, but rather a combination of all 4 factors based upon your individual preferences and how you like to spend your vacation. There are Disney Resorts to fit your budget and to fit your needs. Whether you just need a place to sleep while you spend long hours at the parks, or you are looking for a true resort experience, there is a Disney Resort for you. I have found that different resorts fit needs for different trips. I have had enjoyable trips over the last 15 years in each of the classifications. 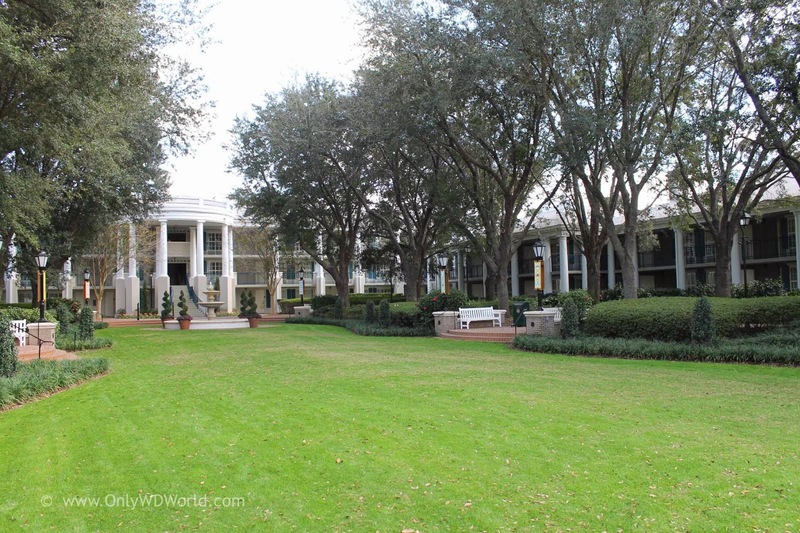 One of the fun is having so many different places to stay, yet still be on Walt Disney World Resort property and get all of the resort benefits. 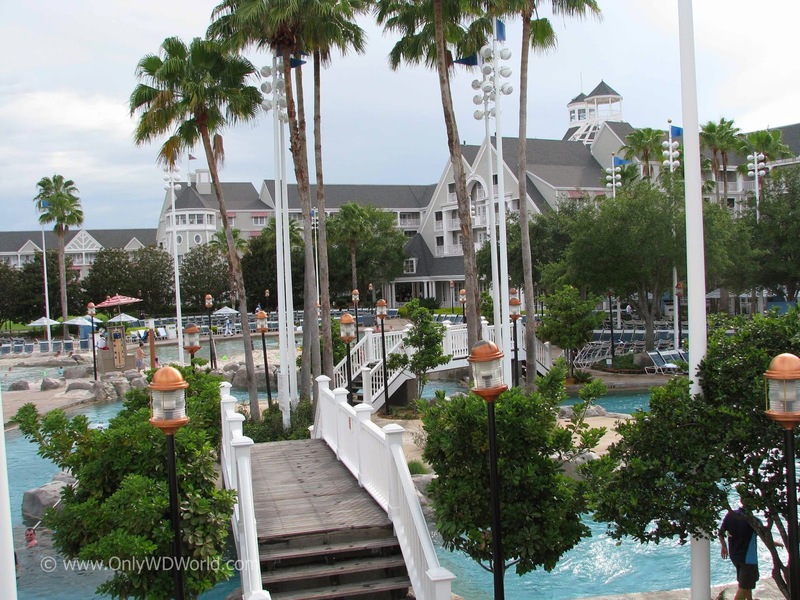 0 comments to "How To Choose A Disney World Resort Hotel"